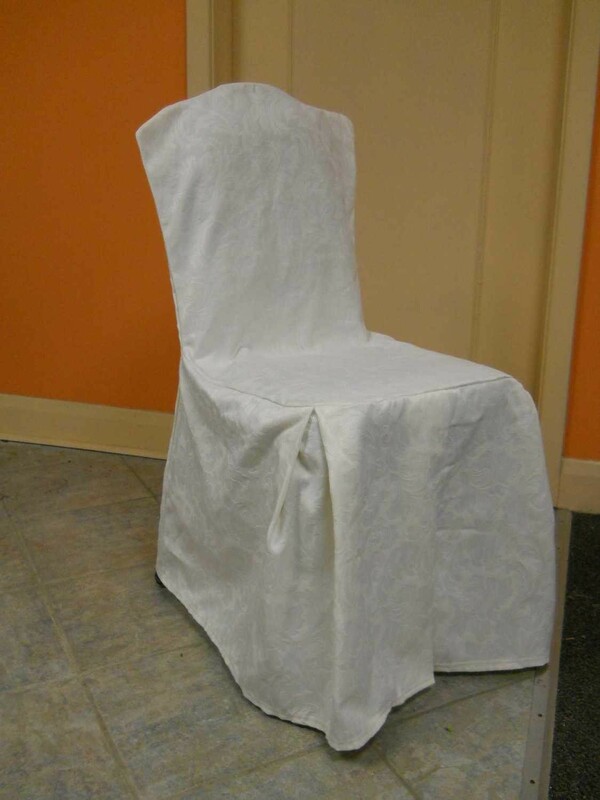 Damask chair cover has an elegant texture to enhance your special occasion. This month only (April 2013), get this exquisite item for 30% off. Visit our Facebook page for coupon code!